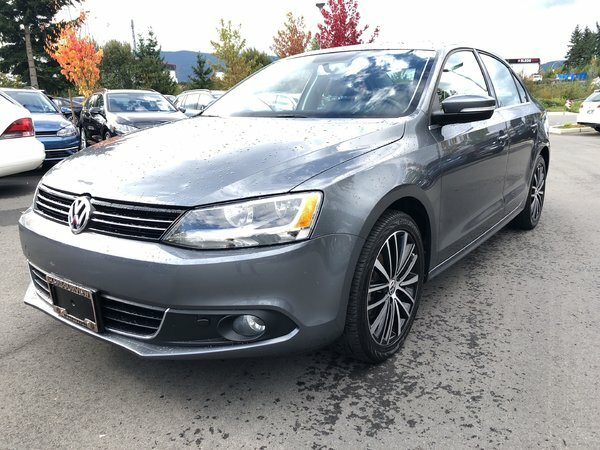 Home > Used Vehicles > Volkswagen > Jetta > 2014 > 2014 Volkswagen Jetta TDI Highline 6spd w/ Tech Pkg. 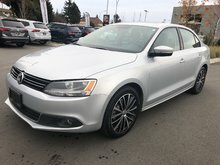 2014 Volkswagen Jetta TDI Highline 6spd w/ Tech Pkg. 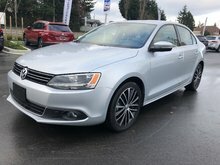 TDI legendary fuel economy! BC OWNED! LOW KM’s! 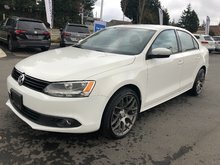 Alloy Wheels! Power Sunroof! Navigation System! 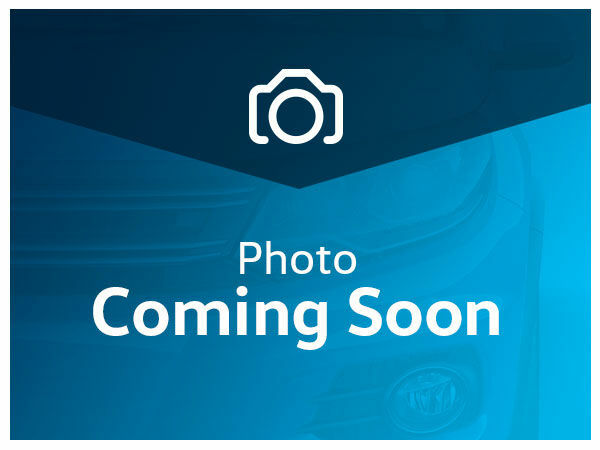 Leather seating surfaces, Premium 8 touchscreen radio with Fender Speakers & Navigation system, Leather wrapped steering wheel w/multifunctional radio controls w/voice activation and Bluetooth connectivity for mobile phone, All Weather Mats, multifunction trip computer, heatable front seats, power adjustable and heatable sideview mirrors, power door locks and windows, power sunroof, cruise control, air conditioning, height adjustable and telescoping steering column.